March 17 may be best known for leprechauns, shamrocks, and St. Patrick’s Day but for us, March 17 is so much more as it is also Market America Founder & CEO, JR Ridinger’s birthday! 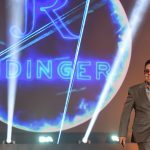 JR Ridinger is more to us than our Founder, Chairman, and CEO. His vision determination and revolutionary ideas brought our whole company and the Shopping Annuity revolution to fruition. Today, we celebrate him! Continue reading for a special message in honor of JR’s birthday. Birthdays are a celebration of life which made us reflect on JR’s powerful, thought-provoking message from MAWC 2018. In JR’s phenomenal close, he spoke of “the Dash” and what it means to live life to the fullest. What is “the Dash,” you ask? It’s that little space between the birth date and death date on your tombstone. When you get to the end of your dash, how do you want to look back on your life? We want you to be able to say you lived, you dreamed, you succeeded. Our Dash isn’t just the time we have on this earth, it represents the legacy we leave behind. The mark we leave on this world is measured by the impact we have on others, and the more lives we change – the larger the legacy. As an UnFranchise Owner, you have a unique chance to change the lives of people you encounter. 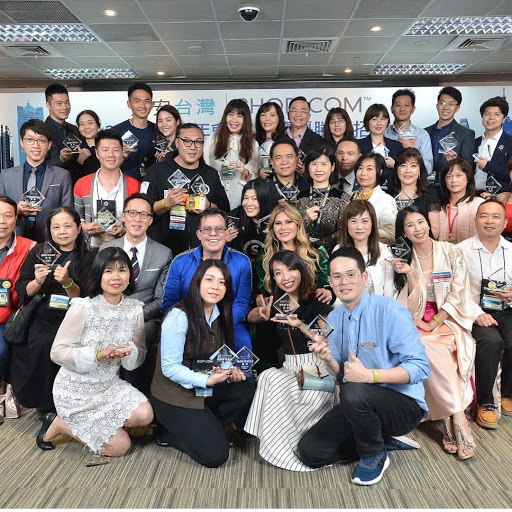 Whether you share the UnFranchise Business plan or simply show someone a better way to shop and convert their spending into earning, you have the opportunity to make a difference in people’s lives. We are never promised tomorrow, so make today be the day you decide to fearlessly chase your hopes and dreams!!! Make the most of your DASH and you will leave a timeless legacy! Nothing would bring a bigger smile to JR’s face than seeing you at MAIC 2018 in Greensboro this August! 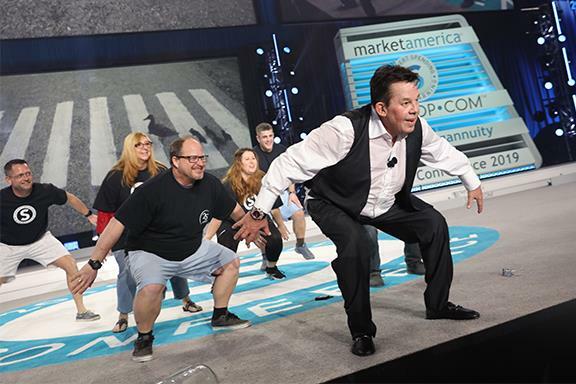 Join us for a weekend full of incredible business building, announcements, and of course, fun. For more details, click here. On behalf of the Market America team, we want to wish JR a very happy birthday! May this year be our best to date and we can’t wait for the future! Help us with JR a very Happy Birthday in the comments below! 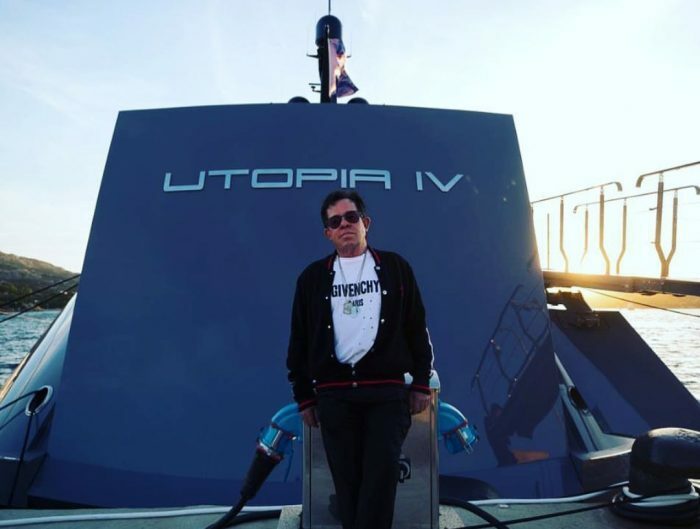 HaPpY BiRtHdAy JR – Best Wishes, Great Health and many wonderful trips on Utopia IV with loved ones!